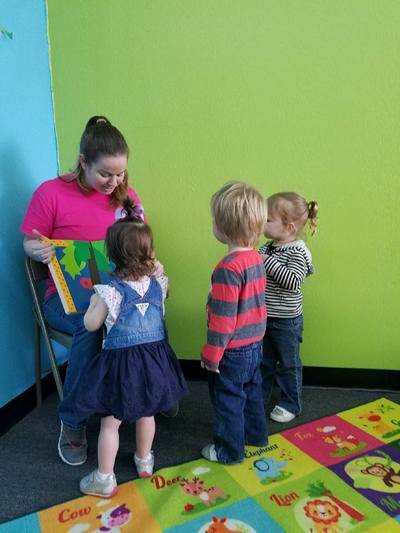 The HMA tots & kids program is introductory level classes to the fine arts for toddlers and young children! Group classes are open to children 18 months to 3 years old, and 4 years to 6 years old. 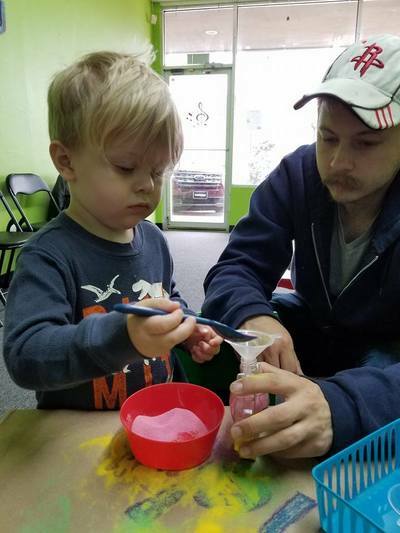 The goal of this program is to use fine arts activities to help young children develop skills such as coordination, rhythm, gross and fine motor skills, social interaction, imagination, self-confidence, and more! 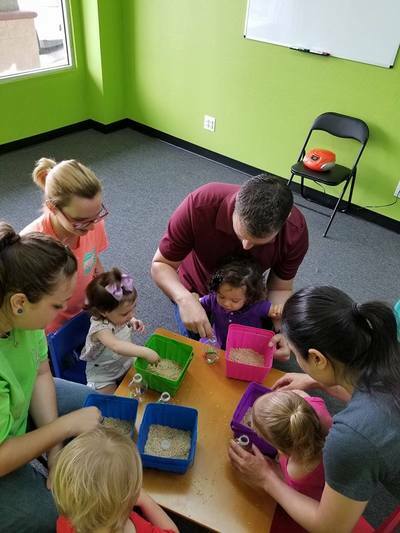 The program incorporates art & crafts, singing, story time, dancing, and other activities to keep their minds engaged and their bodies moving! ​​*Parent or responsible designated adult must be present with the child for the duration of the class. Call/Text/Email to register today! Space is limited to 8 students per class time, so please call ahead! "The tots class at HMA is great for kids. Brynlee (3 years) loves singing the songs with shakers! 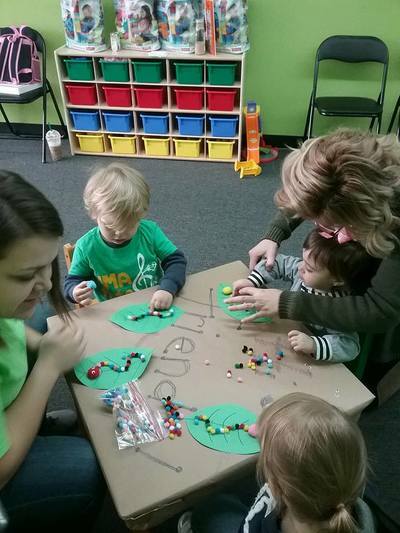 They have a wonderful mix of music, stories, and crafts to keep the kids'attention throughout the entire time. We love Ms. Michele and Ms. Brittani!" Each 4-week session will include 8 dates of classes on Wednesdays & Saturdays. If a student is only able to attend Wednesday OR Saturday classes, the rates are $45 for tots, and $60 for kids. (Paint & Sip Party - Open to the Public! Ages 2 - 7 welcome!